WhatsApp has been constantly pushing out new updates with interesting features to enhance the experience of users. In the latest update, the messenger is set to allow users to add a description to their groups that include brief details about the purpose of creating a particular group. The option to add a description is currently available for users through a beta testing programme (version 2.18.61) of WhatsApp on Android. 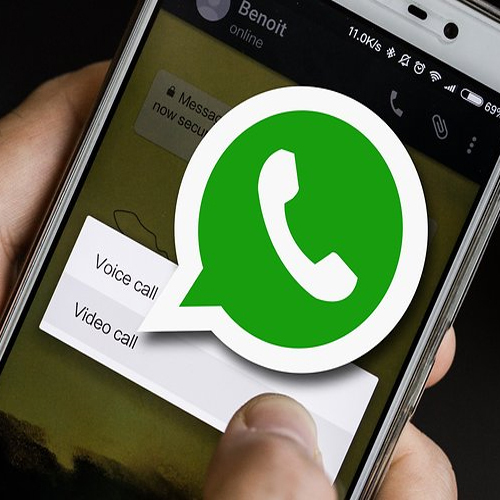 WhatsApp's beta program can be joined through Google Play Store, and the latest features in testing will be available for them. The Windows beta version 2.18.28 is also reportedly reflecting the new option.